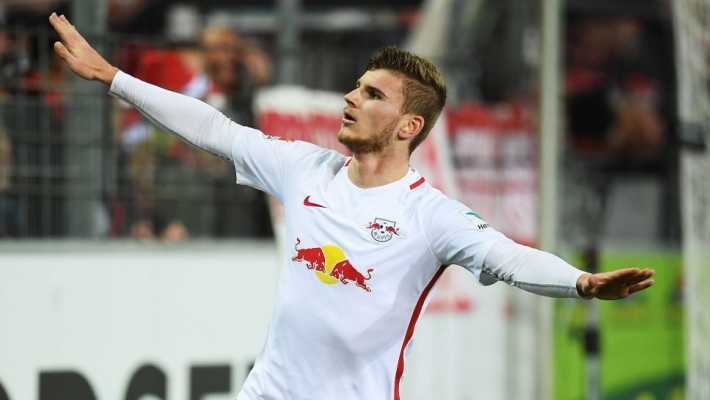 Premier League table toppers Liverpool have been dealt a huge blow in their pursuit of RB Leipzig striker Timo Werner after the player revealed that his preference is to stay in Germany if he wants to leave his club. The German international star told Sky Sports Germany in an interview that the best option is to stay in the German Bundesliga if you play for the national team as he talked about the possibility of leaving his Bundesliga team, RB Leipzig. 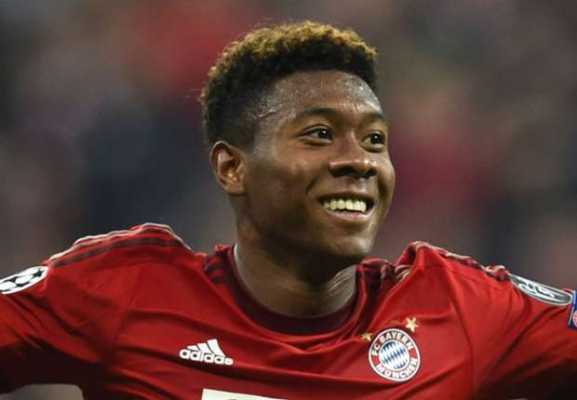 The 22-year-old further revealed that only one club (Bayern Munich) comes to mind when it comes to a potential transfer to another German side. The latest development is a big blow to the Reds pursuit of the player. He had earlier revealed in June that a move to the Premier League is a dream transfer for him. 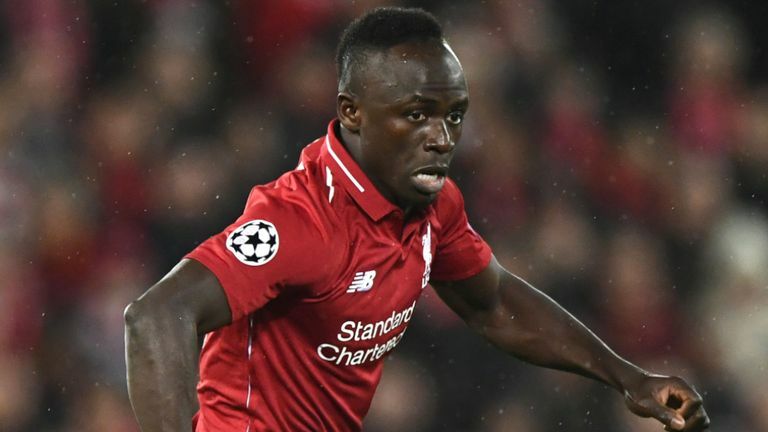 Liverpool were interested in him during the summer despite his below par performance for the German national team at the 2018 FIFA World Cup tournament in Russia. Werner didn’t score or provide an assist as Germany surprisingly crashed out of the tournament in the group stage after finishing bottom of Group F behind South Korea, Mexico and leaders Sweden. Timo Werner has been impressive in form for RB Leipzig this term having recovered from a wretched World Cup campaign in the summer. He has scored 10 goals in 16 league appearances for RB Leipzig.